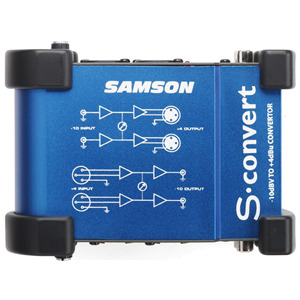 The CLEANBox Pro provides two channels of unbalanced to balanced level conversion and two channels of balanced to unbalanced level conversion in a rugged, compact, and portable unit. Balanced lines offer increased immunity to external electrical noise, such as hum. A balanced system minimizes induced noise, it is the preferred method of connecting audio gear, especially when long lengths of cable are used. The CLEANBoxPro can be an invaluable tool in application areas including (but not limited to! 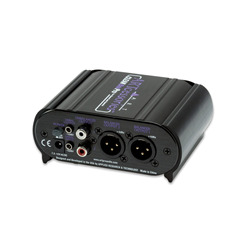 ): home or professional recording studios, live sound, PA, permanent installs, DJ, AV, consumer HiFi, podcasting and broadcasting. The CLEANBoxPro can be used with: mixers, audio processors, laptop computers, computer sound cards, CD/DVD players, video gaming machines, MP3 player/recorders, powered monitors and digital audio workstations. 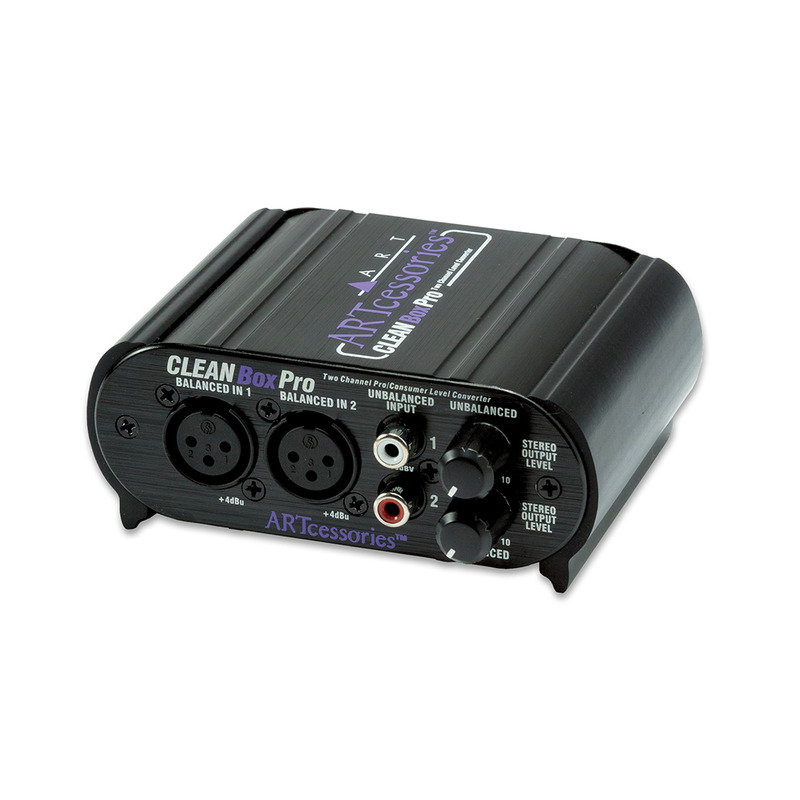 With this kind of flexibility, the handy CLEANBoxPro deserves to be in every studio and stage toolkit.